Everybody has their own favourite scent. 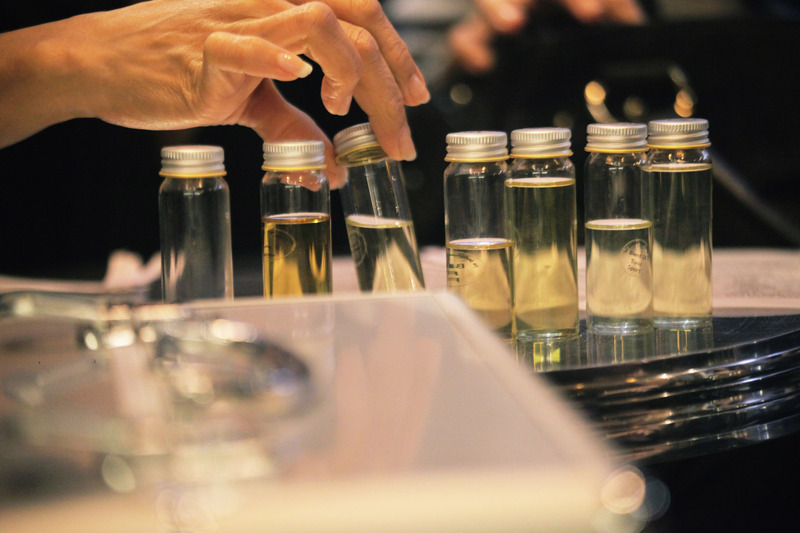 In this workshop, you will become a Perfumer for a day and create your own signature fragrance! In this Experience, you will meet with our Perfume Expert in a private session who will first give you an introduction into Perfumery, giving you an insight into this ancient art of making perfumes. You will be guided through a set of 18 scent oils. Our Perfume Master, who trained in Grasse, France, has carefully selected the scents from around the world to give you best across the range selection of scents. Throughout the workshop, you will have time to savour all 18 scents and learn to blend all the scents to make up your own fragrance. You will also be asked to name your fragrance so that it can be registered with our Perfume Expert. At the end of the workshop, you will receive an atomiser filled with 20ml of your signature fragrance and a certificate of your fragrance with your own chosen name! Your very own perfume makes a perfect personalized gift! Buy your experience and your eVoucher will arrive in 72 hours. Contact us to book your experience as advised on this eVoucher. This experience is valid for one person in a private session. Observing participants are permitted. The whiskey box will be delivered monthly to a location of your choice, anywhere in Hong Kong or Macau. This experience lasts for 60 minutes. A longer experience will be offered depending on the group size. Bookings can be made from Monday to Friday, 19:00 - 21:30, Saturday to Sunday, 11:00 - 21:00. Bookings must be made at least 1 week in advance and are subject to availability. Once an Experience booking is confirmed by the Experience Partner, cancellations or rescheduling must be made at least 48 hours in advance. This experience is suitable for both men and women. Not suitable for people with skin irritations to fragrance oils.